It's not easy to get people to talk about shaving. It’s not easy to get people to talk about shaving. But Ketchum and Procter & Gamble/Gillette leveraged Superman to do just that. 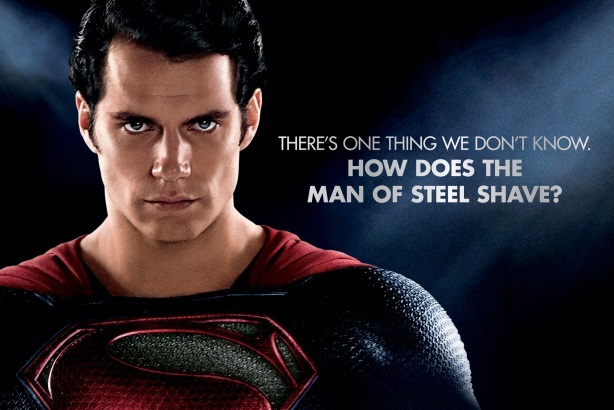 For their efforts, the How Does the Man of Steel Shave? effort was named Campaign of the Year for 2014 at the PRWeek Awards on Thursday night. It also won Arts, Entertainment, & Media Campaign of the Year for 2014. The Gillette campaign was followed by Honorable Mention winner Team Sarah and the Murnaghan Family, which successfully changed federal policy on how adult donor lungs are allocated to children. Finalists in the category were Chandler Chicco Agency and Mylan Specialty for the Raise Your Hand for Anaphylaxis Awareness effort; Cohn & Wolfe and Nokia for Bringing Luster to the Lumina campaign; and FleishmanHillard and AT&T for the It Can Wait initiative.